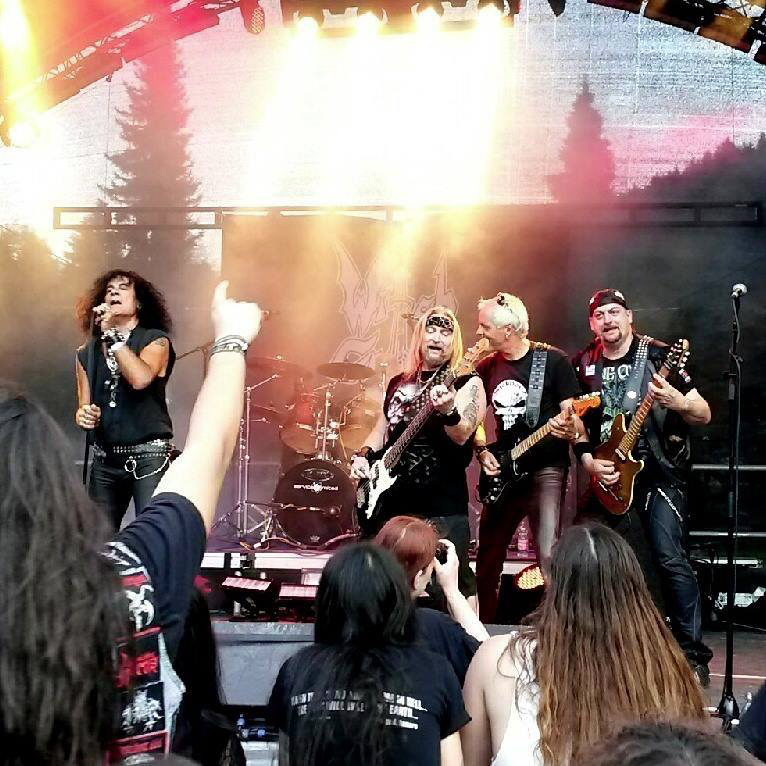 Here’s a fan-shot video from CHAOS DESCENDS of us performing “Rocking the Night Away”. Hope you all enjoy it! 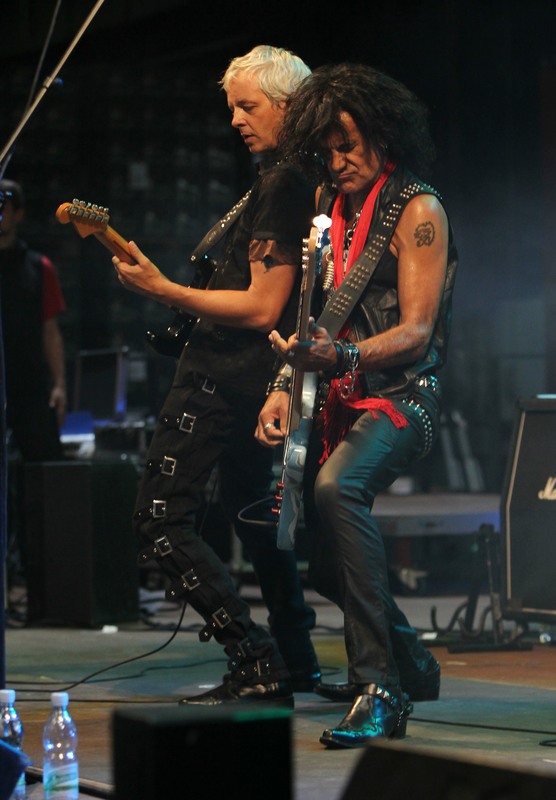 It was a real pleasure to get back to Germany and rock the fans…now we wait for September, when it’s the turn of Denmark and Sweden! 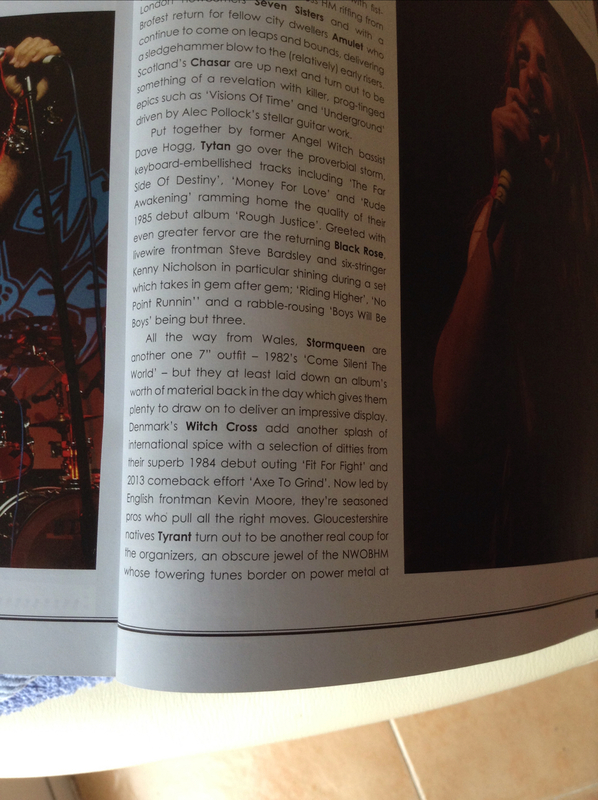 Witch Cross at CHAOS DESCENDS! 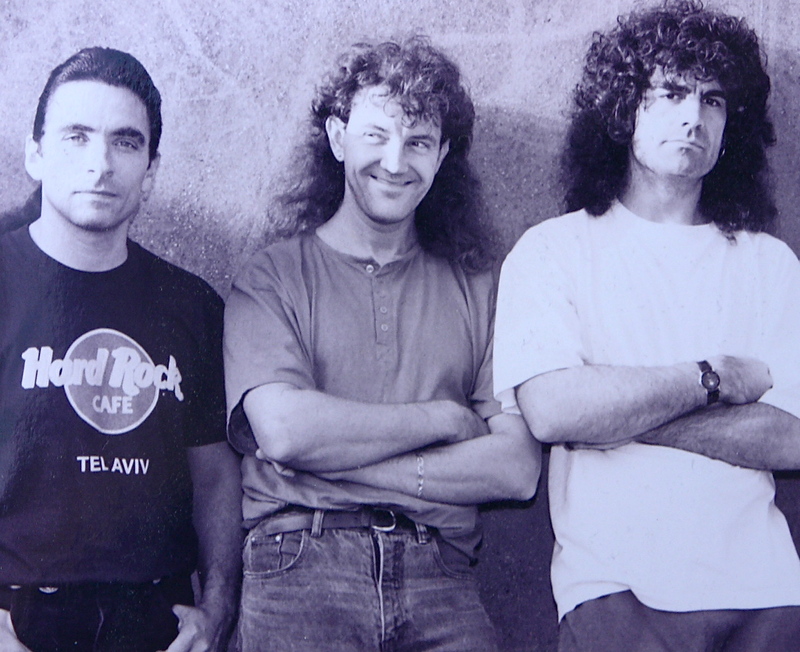 A lot of travelling, and a nightmare to get to my hotel in Berlin after flying in from Madrid on the Friday evening…but hooked up with guitarist Mike Koch the next morning, and we drove down to meet up with the rest of the band in Crispendorf, in the heart of the Thuringen countryside. The setting for the inaugural CHAOS DESCENDS festival was an old East German holiday camp, weird, spooky, and complete with a miniature train, it was absolutely perfect! Well attended and with an eclectic line-up that ranged from doom, death and black metal through Sabbath/Prog inspired U.S. metallers Danava, and the innovative and hypnotic Swans, there was even room for good old-fashioned early 80’s Danish Metal! The crowd were amazing to us, singing along to the songs from ‘Fit for Fight’, and we are starting to notice that they are becoming familiar with the newer stuff from ‘Axe to Grind’ too, which is particularly satisfying. I’ll be doing a follow-up piece on the festival with more pics soon. 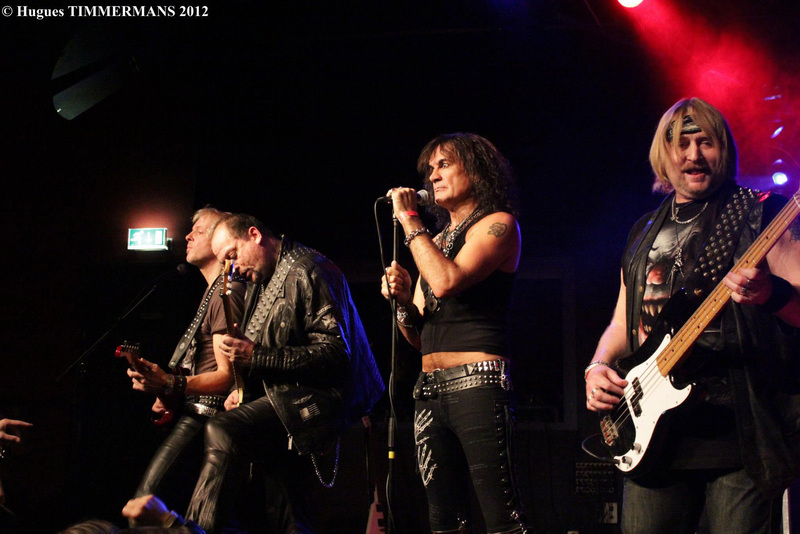 Our next shows see us in Denmark and Sweden in September, and we now start to coalesce ideas for the third album. 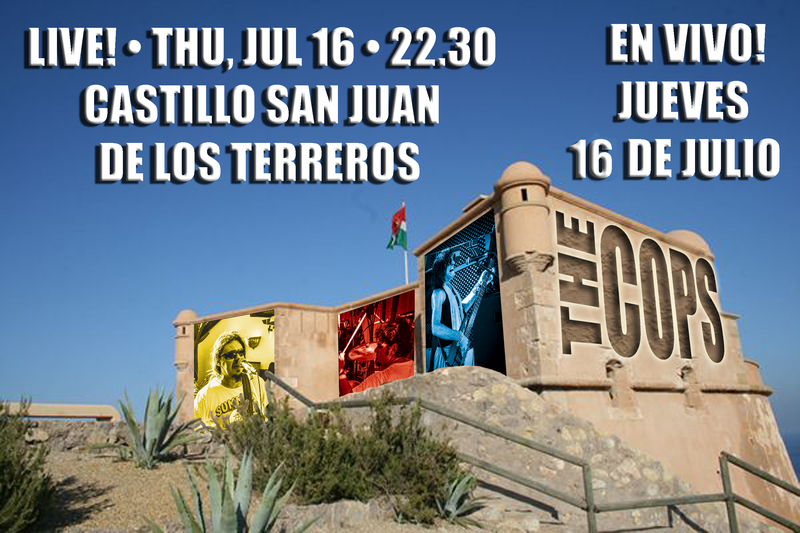 Got a show coming up with my local band, THE COPS, playing with an old Castillo as a backdrop, down the coast from where I live, in San Juan de los Terreros, on Thursday night. Let’s hope we can deliver some “Spanish Castle Magic”! 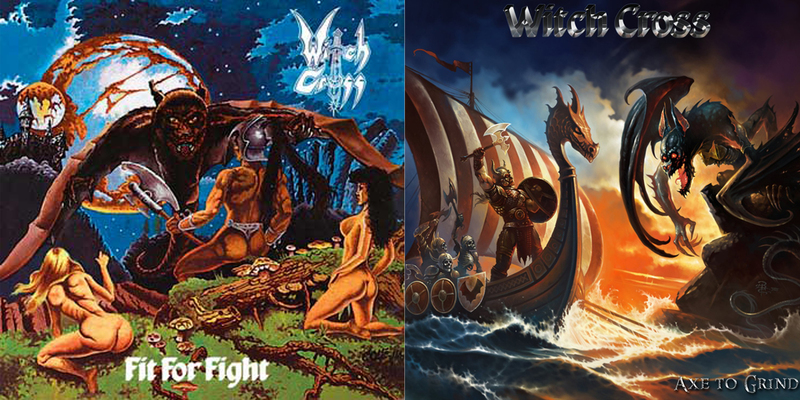 Then, on Friday, it’s time to drive to Madrid to catch a plane to Berlin and meet up with my Metal collegaues in WITCH CROSS! 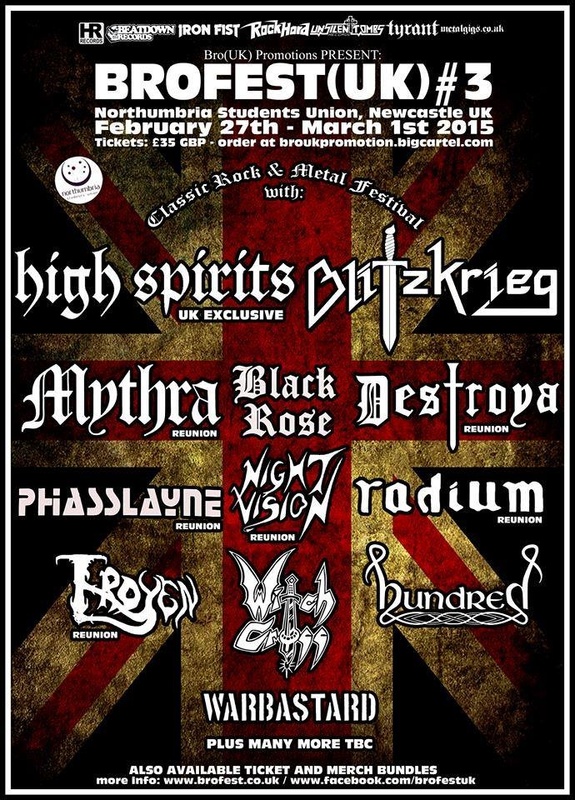 Really excited to be playing the CHAOS DESCENDS Festival this year! 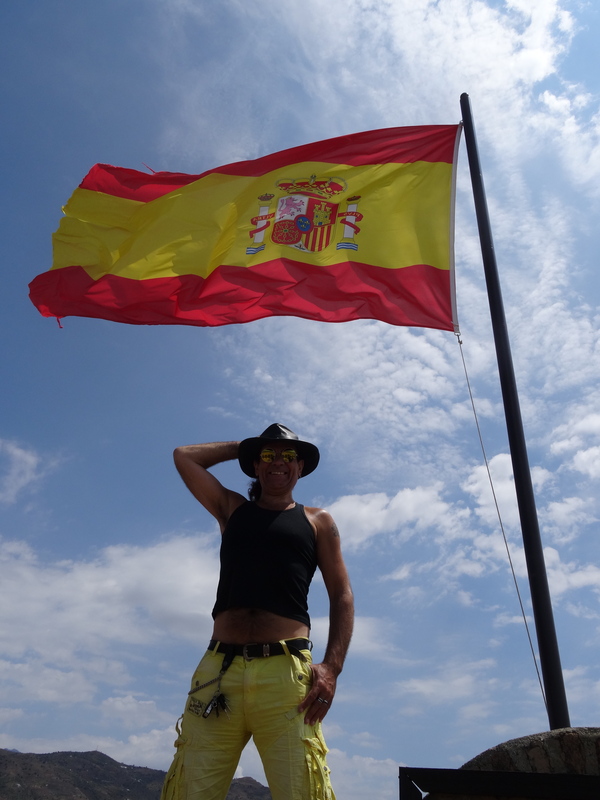 No rest when I return though, as I’ll be back with THE COPS again playing in the city of Lorca in Spain on Tuesday – the day after I fly back to Madrid. 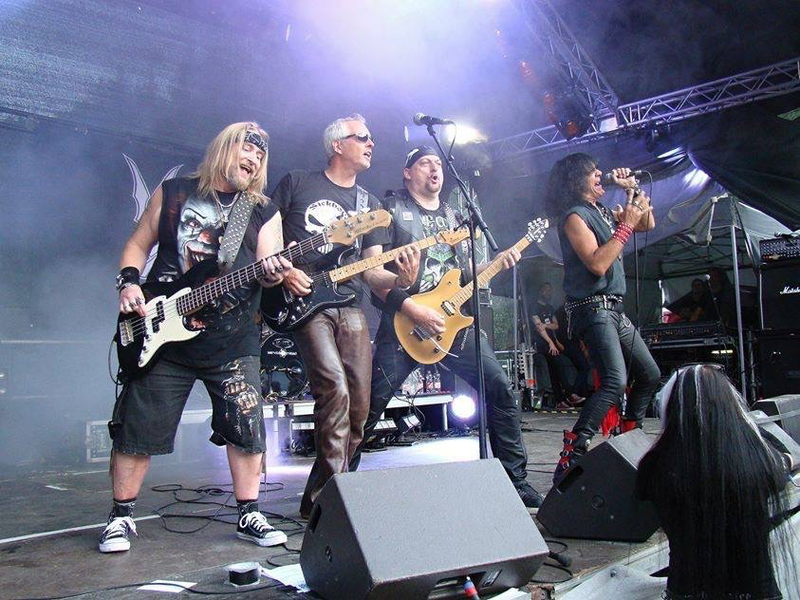 Witch Cross return to rock Germany! 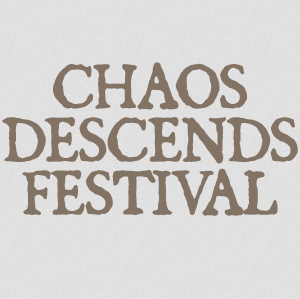 Totally stoked about our upcoming appearance at the CHAOS DESCENDS Festival, which takes place at Ferienland CRISPENDORF between 16-18 July. We’ll be hitting the stage at 19.50 on Saturday 18th, just before SWANS, who I’m looking forward to checking out. 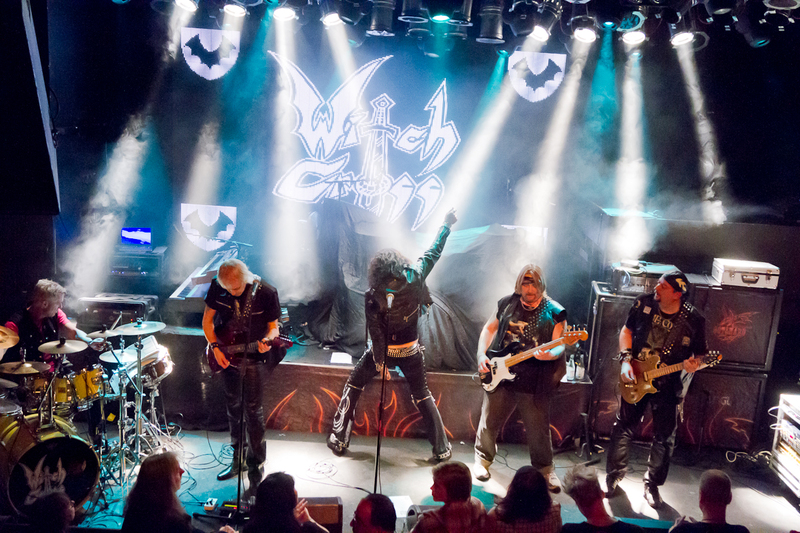 WITCH CROSS will be making a few more live appearances this year, so keep an eye out on these pages for more news! 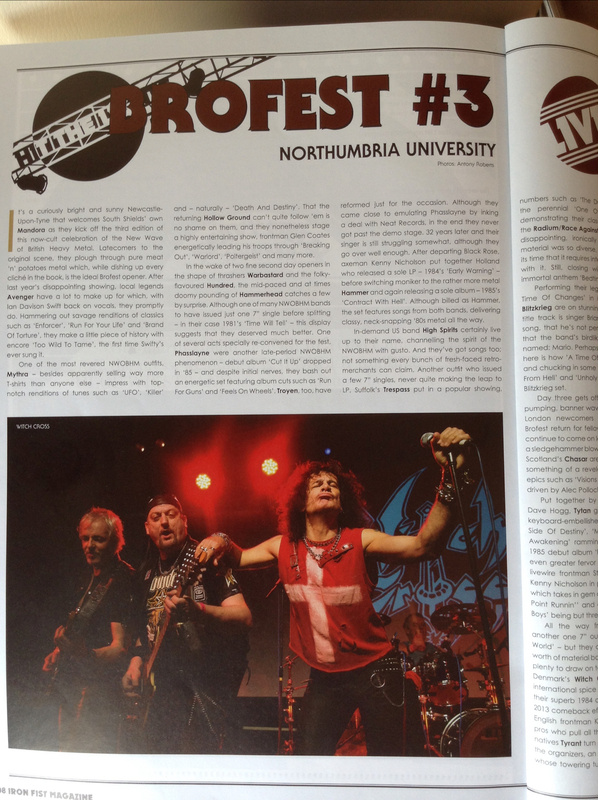 Great to see WITCH CROSS’ appearance at the BROFEST UK Festival get a mention and a photo in the current edition of the respected Metal Mag IRON FIST! Yes, dear readers it’s been a long time, but I’m going to try and find time to rekindle my blog posts. 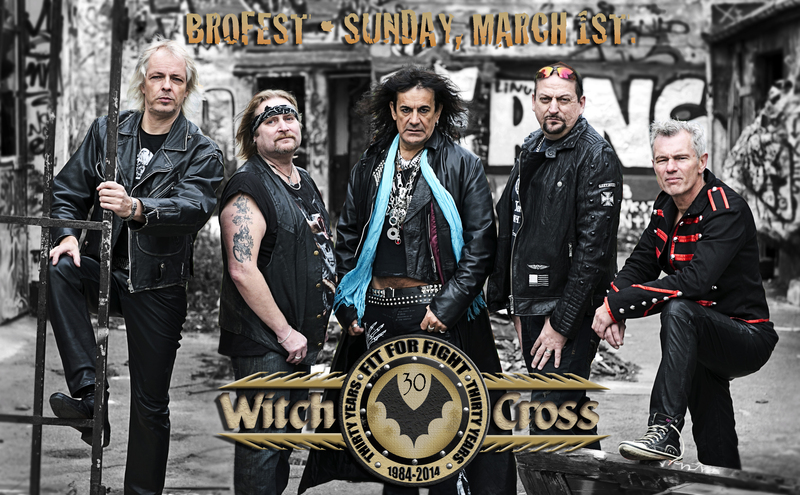 Owing to the fact that it’s been forever since I’ve been on here, the next few posts will probably be retrospective in nature… so let’s get right down to it with WITCH CROSS’ first ever appearance in the UK at the Mighty BROFEST in March of this year. 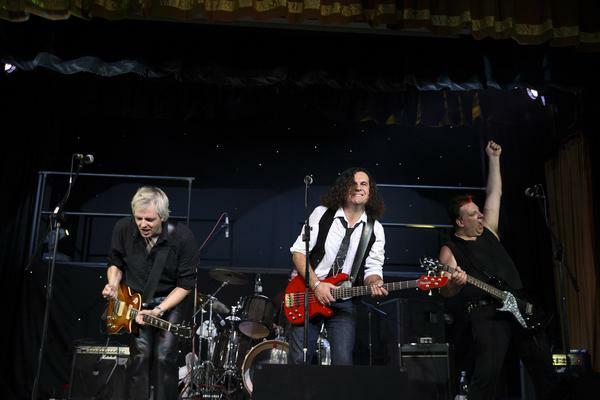 We had an absolute ball, and you can too…the entire set is here in this article for you to watch! 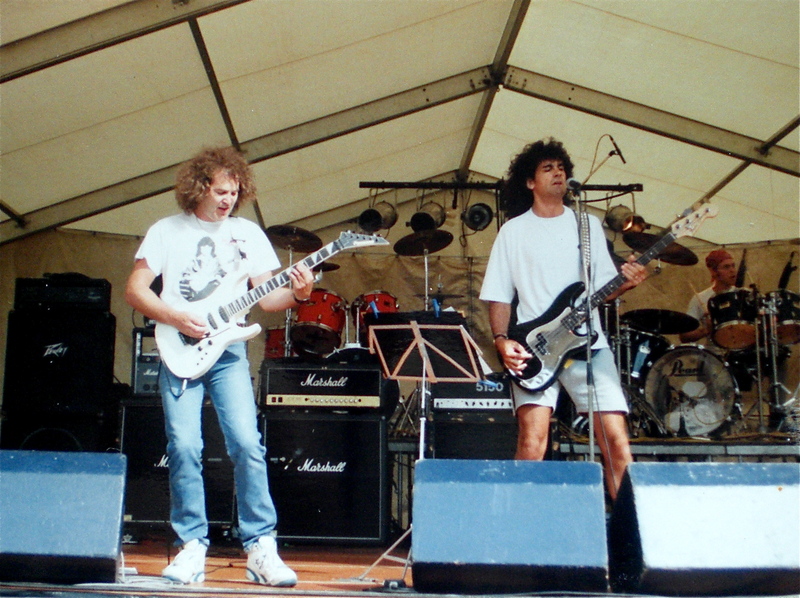 Support these wonderful regional festivals and KEEP METAL ALIVE! Matlock, and its surrounding area, including Darley Dale and Matlock bath, in the heart of Derbyshire’s Peak District is somewhere dear to my heart and inextricably linked with both my Mum’s and Dad’s side of the family, all of them hailing from there. 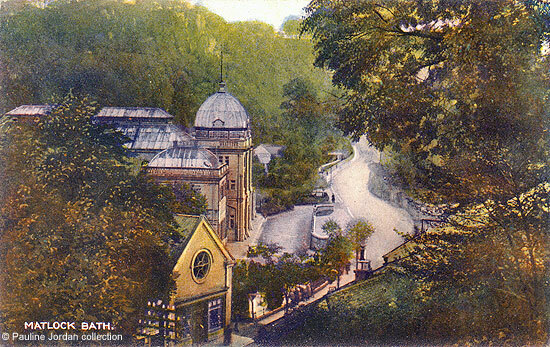 The Grand Pavilion, a Georgian building that stands imperiously by the river side deep in the gorge where Matlock Bath sits, has long been a focal point for entertainment. In the post-war years, my Dad well remembers attending concerts and watching Dance bands there. 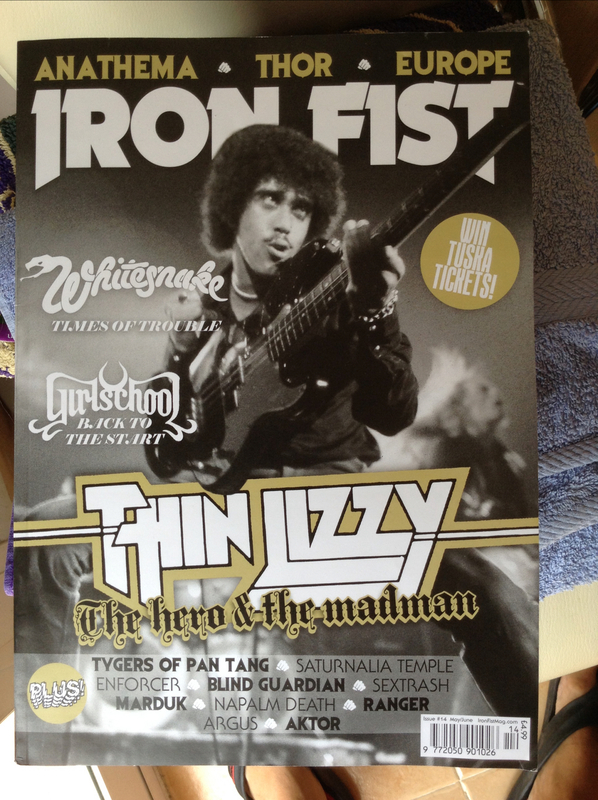 In the 1980’s, I performed there myself with my band Tubeless Hearts. So it really piqued my interest when my Dad mentioned that it had been at considerable risk of demolition in recent years, and was now in the hands of a trust committed to saving this historic building. 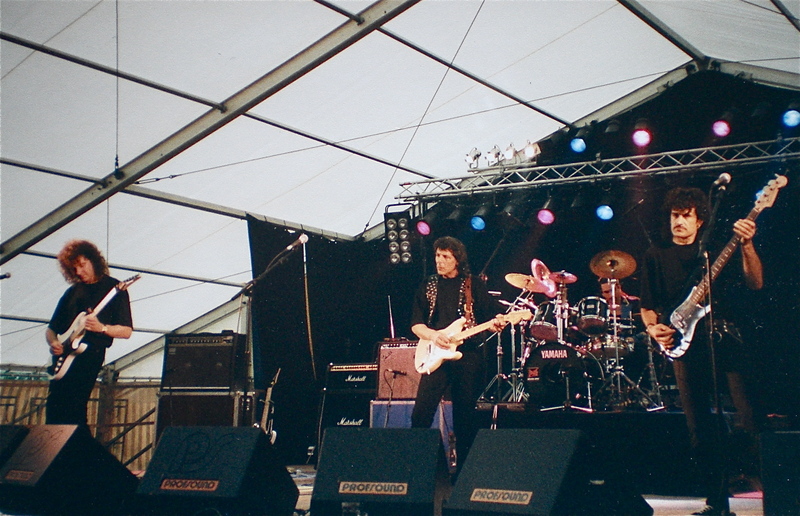 I’d been canvassing around to fill out dates for my visit from Spain in June, when, with our new project Straight Shooters, we’ll be making a special appearance at the Quad in Derby, and also in Burton -on-Trent, but more about those shows in another post. 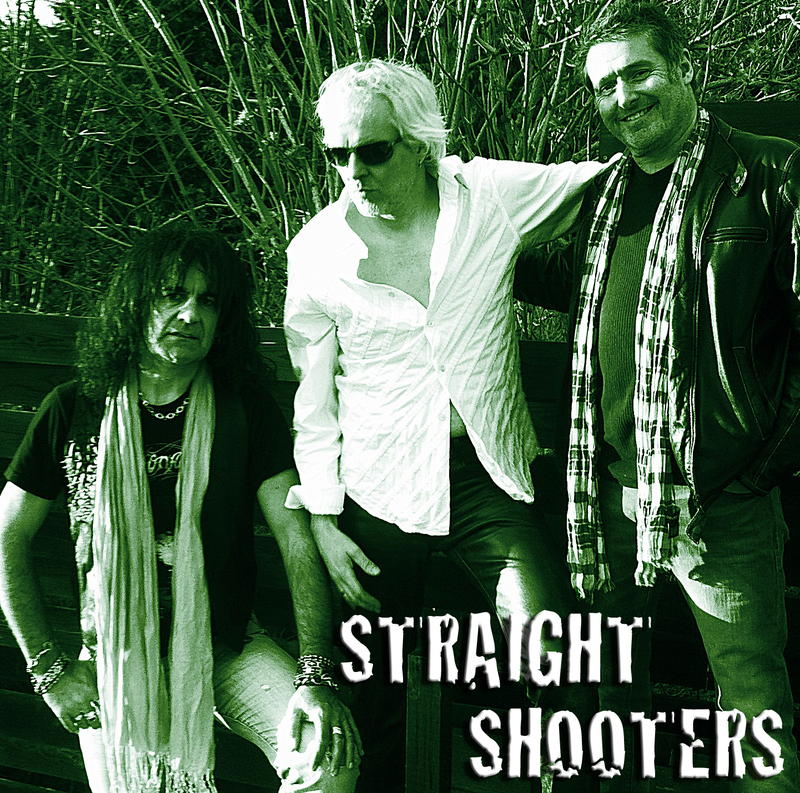 After connecting with Andie Brazewell at The Pavilion, we now have a date in place for Straight Shooters – Friday June 6th – we’re hoping everyone will come along and support the event – priced at just £5 a ticket, and help fund the restoration of this beautiful venue. 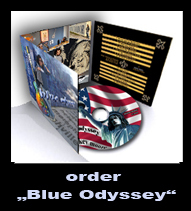 You’ll be in for a night of classic British 70’s rock, courtesy of the music of Free and Bad Company!